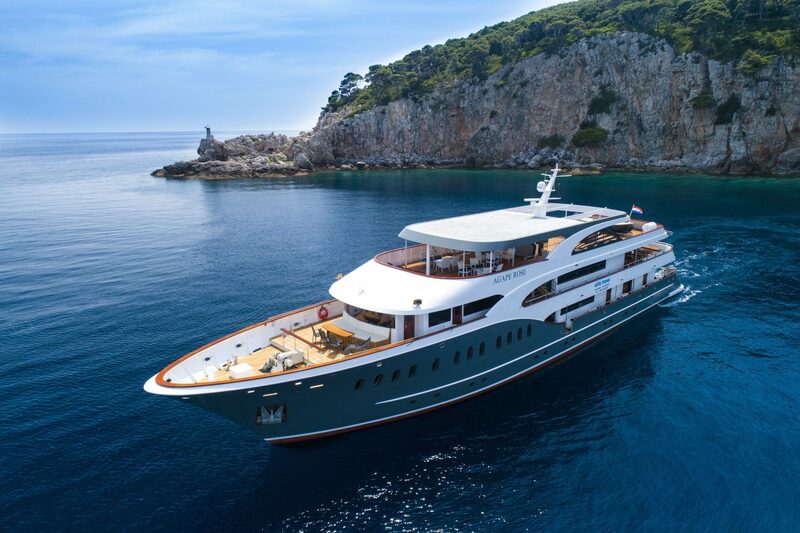 Budva to Kotor Twin-centre Holiday [2019 / 2020] Book Today! 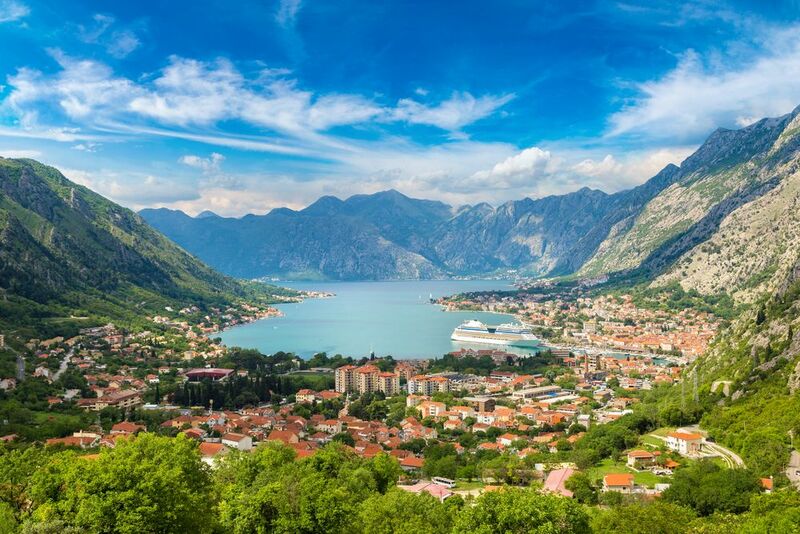 Explore the best of Montenegro, Croatia’s neighbouring country on this Budva to Kotor twin centre holiday! 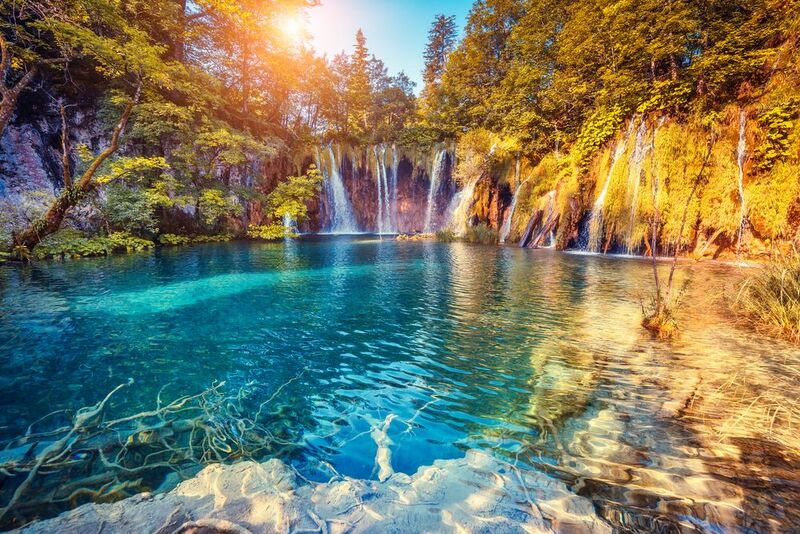 This exciting twin-centre holiday takes you to Budva and Kotor, two of this small country’s most visited cities. Relax by the beach in Budva and explore the UNESCO-protected Old Town of Kotor, situated in the picturesque Gulf of Kotor. Situated along the coast of the Adriatic Sea, Budva has a long history which goes back to Roman times. Its Medieval town walls are one of the best preserved in the region and a home to many summer events. Budva is very lively thanks to its rich nightlife, many fine restaurants and bars. 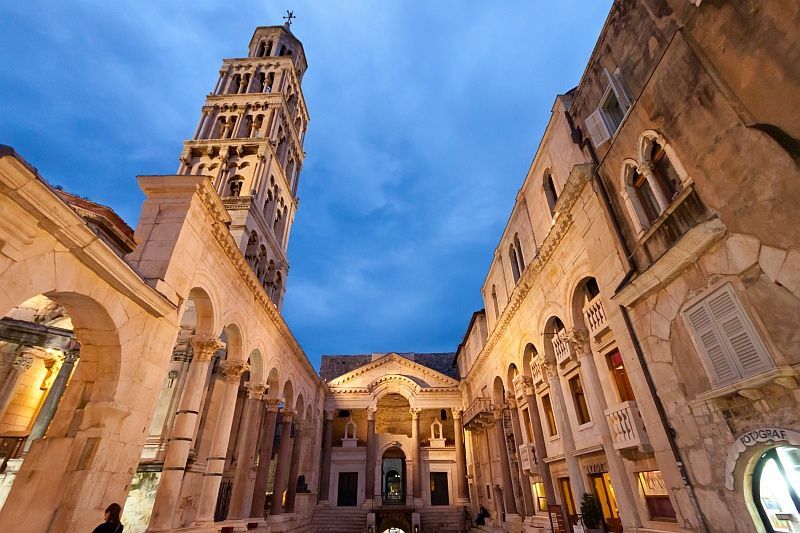 Kotor Old Town boasts beautiful examples of medieval architecture: churches, cathedrals and palaces. The city walls are about 5 kilometres long and have three entrances. The magnificent Kotor Old Town is one of the best examples of medieval fortification architecture in Europe. *Optional trips can be added to the proposed itinerary upon booking of this holiday. One of our team will be happy to discuss these options with you. Welcome to Tivat! We’ll pick you up from Tivat airport and transfer you to your hotel in Budva. Overnight at a hotel in Budva. 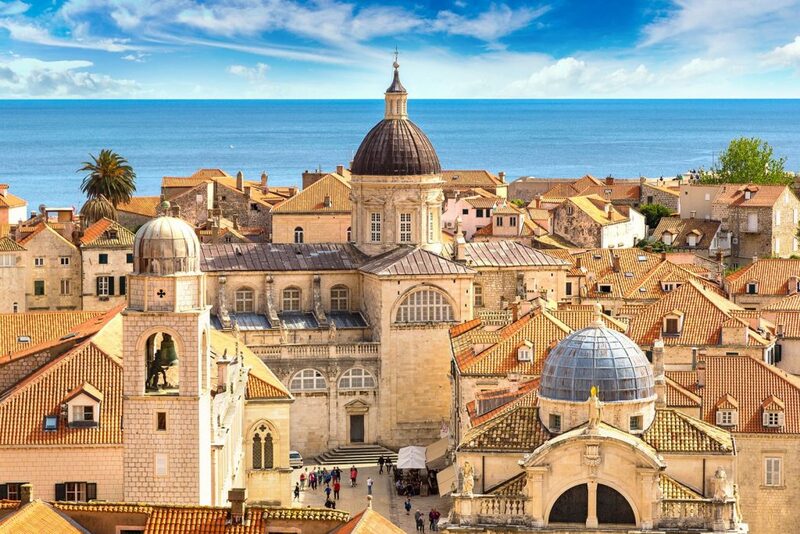 Today, we’ll organise a 90-minute private guided tour of Budva Old Town for you. Boasting chic restaurants, cafes, boutiques and hotels, the historic Budva Old Town was destroyed in an earthquake in 1979 and completely restored to its original form. 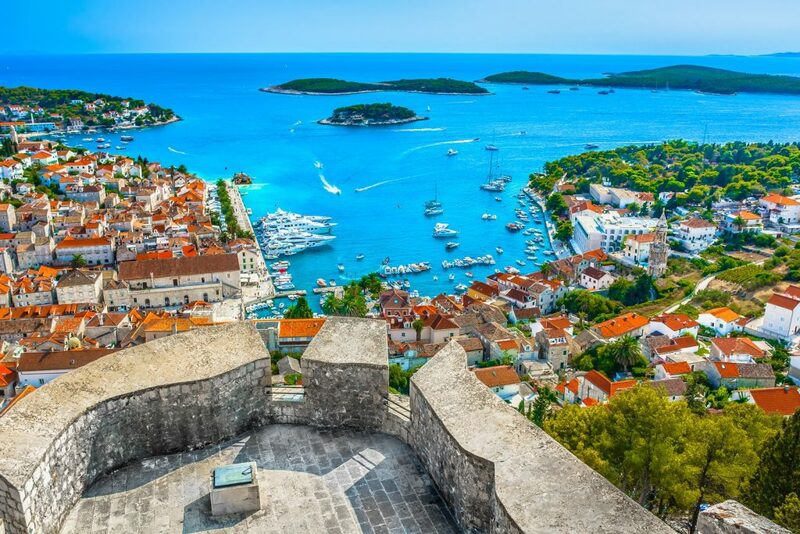 Walk the cobblestone streets of the walled old town, learn about the city’s history and admire the view from the citadel. Enjoy your free time on Budva, exploring the beautiful beaches and the medieval old town. 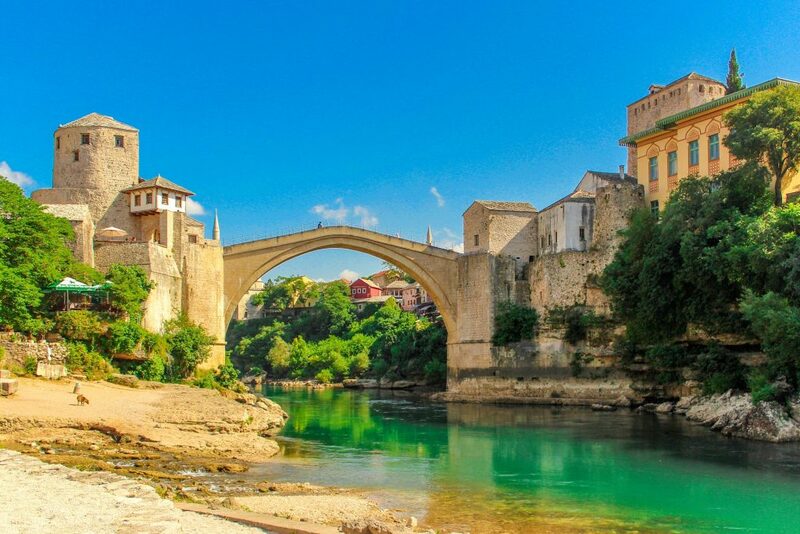 Our driver will pick you up from your hotel in Budva and drive you to your hotel in Kotor. Free time to explore Kotor. Overnight at a hotel in Kotor. Today, we’ll organise a private guided tour of Kotor Old Town for you. The UNESCO-protected city of Kotor is situated in the picturesque Gulf of Kotor, surrounded by mountains and beautiful Mediterranian towns. Kotor Old Town boasts the magnificent Medieval walls, built during the Venetian rule of this city. Free afternoon to explore Kotor. 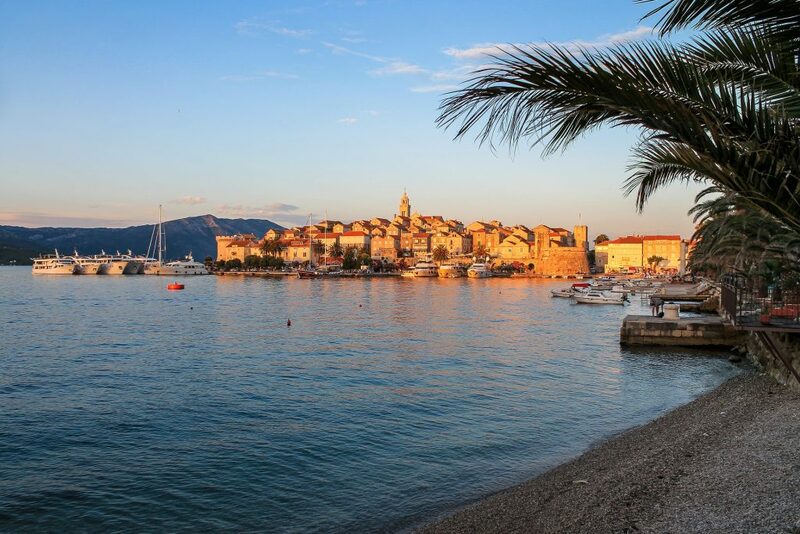 Spend a day at leisure, exploring Kotor or relaxing on one of the beaches. Our driver will pick you up from your hotel in Kotor and transfer you to Tivat Airport for your flight home or to another hotel for a remainder of your stay.